The enemies are attacking yet you are fully confident that you would be able to defend your territory thanks to the Red Patroller. It's an action-packed, adrenaline rush as the alarm goes off to red alert. 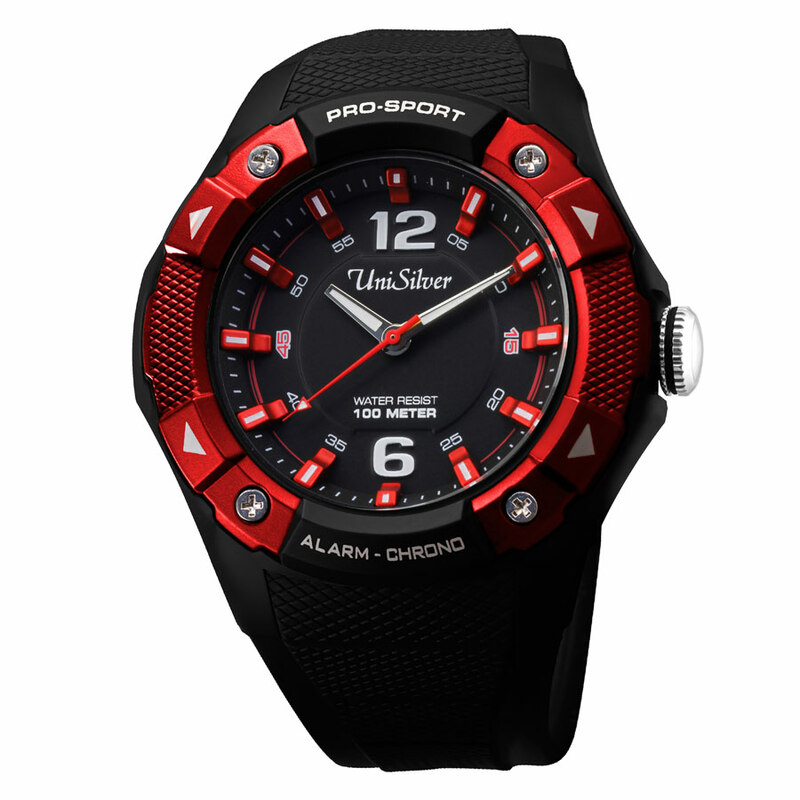 Made of hi-grade and durable materials, this sturdy watch will go a long way with most of your casual styles. It's time to bring some action into your style!